I first started programming when I was 26. I purchased myself a small home computer and after a couple of weeks playing games I started, with the help of a friend, to learn programming in basic. My first project was to create a stock control system for use in a retail outlet in which I was a part owner. At the time I didn’t know what a database was and was most impressed with being able to use words like “double density interface” and “floppy drive”. Once I had this project finished I put it to work in the shop and very quickly discovered that there was a demand from people who wanted me to modify my system and sell it to them. And thus was I launched on the road of being a programmer. I formed a small company with that same friend and for 10 years we operated a Software company called ’GT-Soft’. Originally the GT stood for Gin & Tonic (the name of the outlet) but we later changed that to ‘General Technological Software’. During those 10 years we sold and distributed software tools and hardware but we primarily wrote software. The software we wrote was for DOS, windows and Unix systems and was in effect mostly data manipulation and control systems written usualy in ‘C’ or in a 4GL. At the end of 10 years I had grown bored with databases and data manipulation and wanted to start something new. Whilst in the UK a friend introduced me to Laser Tag. This was new and exciting I quickly decided that the game and equipment could be improved upon by adding some form of radio communication so that all players were in contact with a central computer. I stepped out of GTSoft and formed a new company with a new partner to develop laser equipment and open a number of laser tag centers in Holland and Belgium. Initially I commissioned controlling software for the central computer and embedded software to run electronics on the hardware. This new venture was an immediate success and much in demand although the equipment proved to be less than reliable. I quickly taught myself the basics of electronics and embedded programming using assembler. We changed the hardware to a more modular system and I re-wrote the embedded code for Microchip processors. With the new equipment and software we were the most advanced and unique system in the market and a great success. We opened numerous lasertag arenas and sold equipment internationally. With my new found understanding of electronics, infra-red & radio telemetry and microprocessors, I could now make robotics and other special effects for our futuristic landscape arenas. Having developed the equipment my job was now to enhance the software design and create lighting and special electronic effects. I was also responsible for the layout and design of the laser-tag arenas.After 4 years I was looking for a new challenge. I took a year sabbatical leave to work on sculpting and art projects. Upon my return to work I was commissioned to work on a new embedded project for a Belgium company. It was an exciting challenge and I enjoyed the work. Shortly after we sold the company and rights to our US Partner. 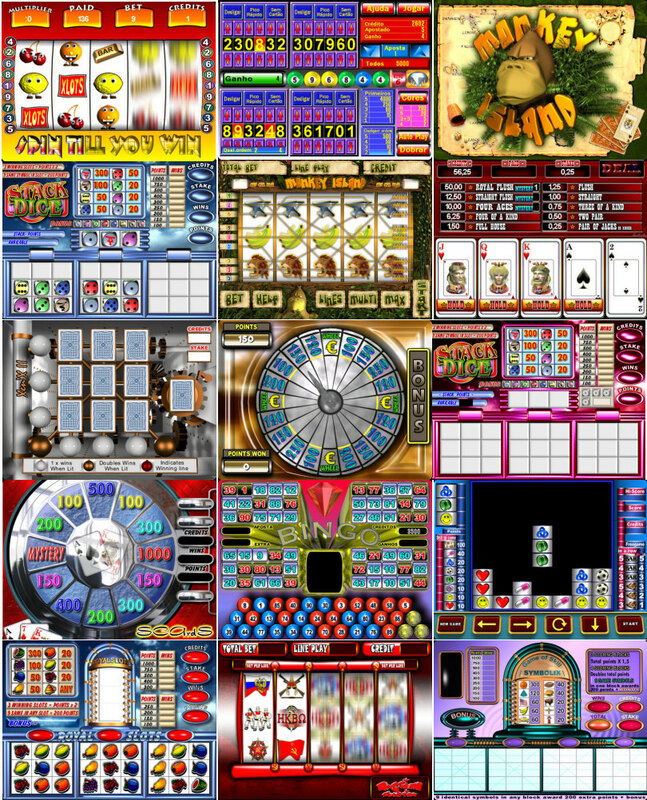 I worked freelance on a muli-lingual multi-media system for Holland international and was then received a request to write embedded software for an amusement arcade machine that paid out winnings. At that time all arcade machines were based on embedded systems. I suggested that it would be a clever and cost effective idea if we could use a PC motherboard to run games in place of an embedded system. A new company was formed and I started work on developing a new hardware interface that could communicate with a PC and peripheral devices such as coin mechs, bill validators, hoppers, buttons and lights. Writing software for such a systems does not allow for any fault tolerance as these devices pay out real money. 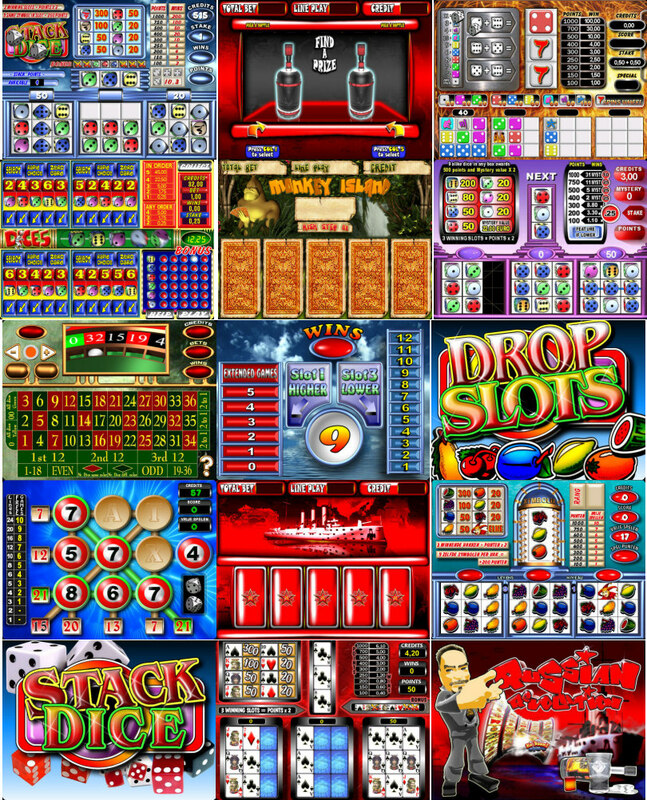 Having developed and interface the next step of this new project was to produce a new game and game algorithms that ensured such machines would make a profit. The first two games that I produced were written to run on a DOS operating system and written in ‘C’. They were not much of a success but the third game for the same system became a hit. Over the next 6 years I continued to write more than 60 games, produce documentation and testing for Homologation and upgrade the interface. I produced embedded software to control various devices, LCD & LED, bonus linking systems and displays. In producing original and visually attractive games I have needed graphics that suit and complement the design in mind. It has not always been easy to find a suitable graphic artist that can produce the kind of work I need. I have therefore needed to also develop that skill set. From simple line drawings to complex animated 3D graphic and then on to incorporating video and film and create scripts for 3dsmax and for After-effects. In more recent years I have tended to focus more on the development of animated graphics and film but continue to develop software for both computer and embedded systems. I have also been responsible for the GUI on several systems and have designed and developed several web sites. Here are a few images of games I have produced.